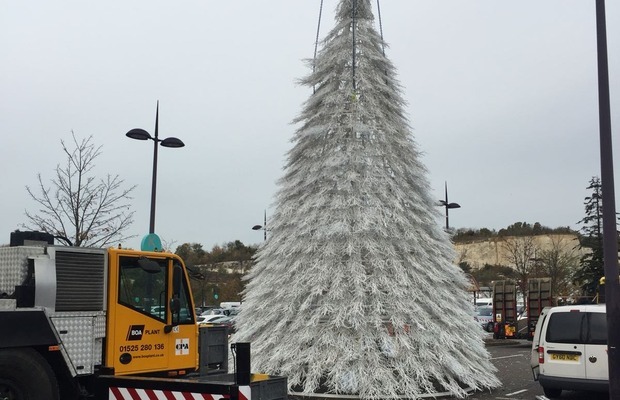 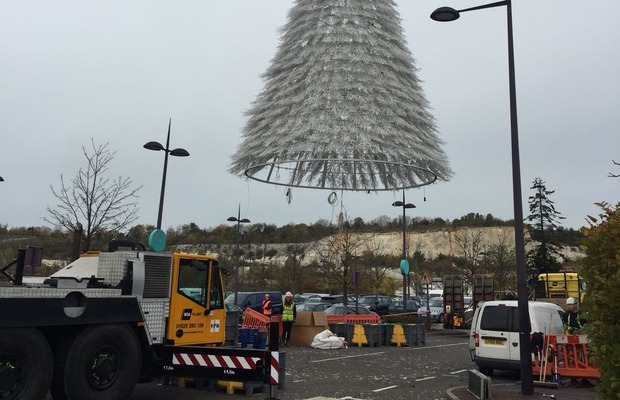 Our AC80 Terex was recently in action at Bluewater Shopping Centre, Kent assisting in the erection of the impressive Christmas decorations. 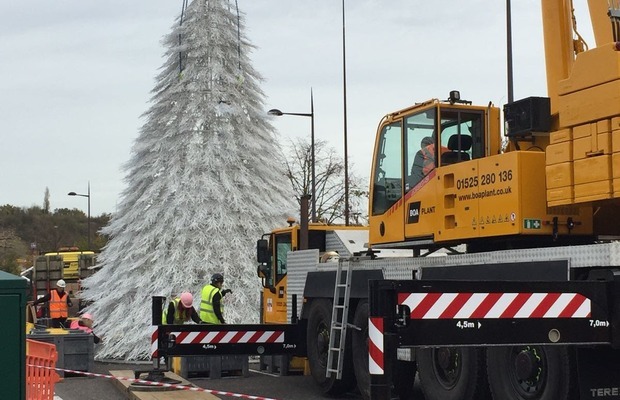 The AC80 was selected as part of our contract lift service due to its optimal capabilities and lifting capacity. 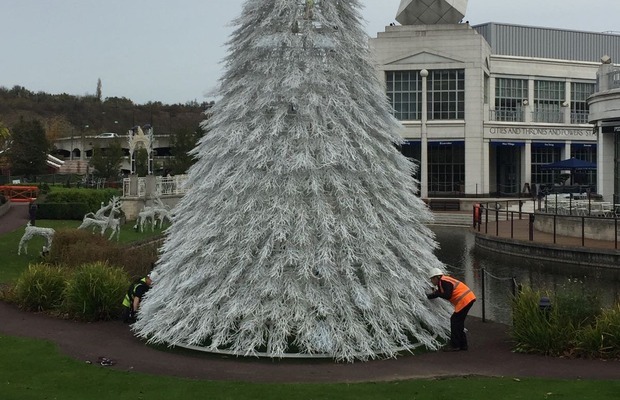 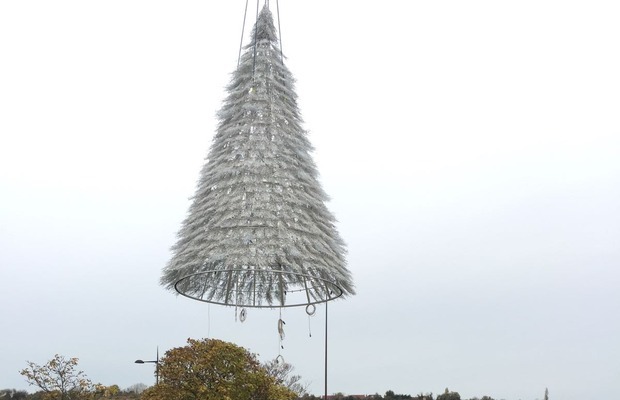 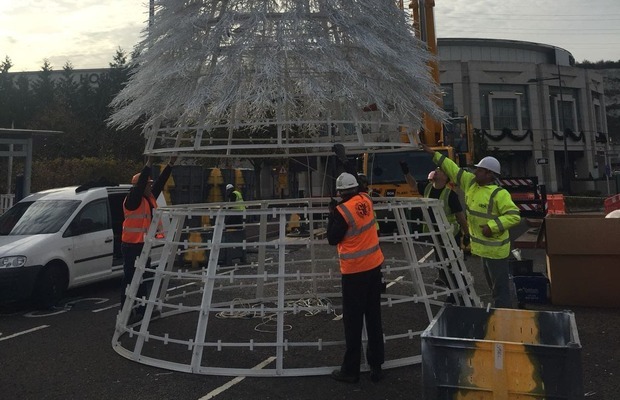 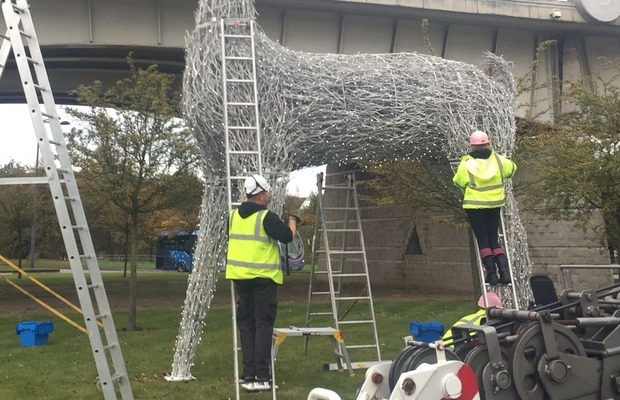 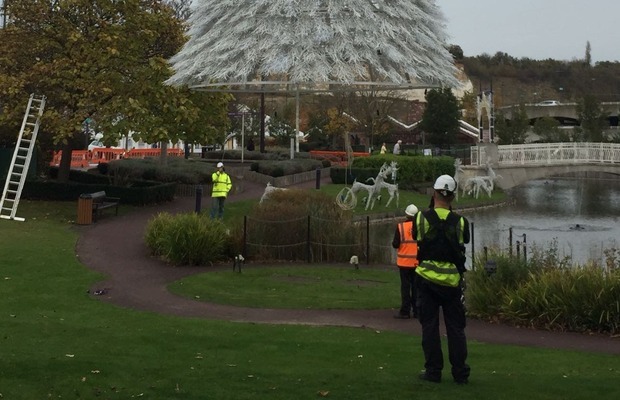 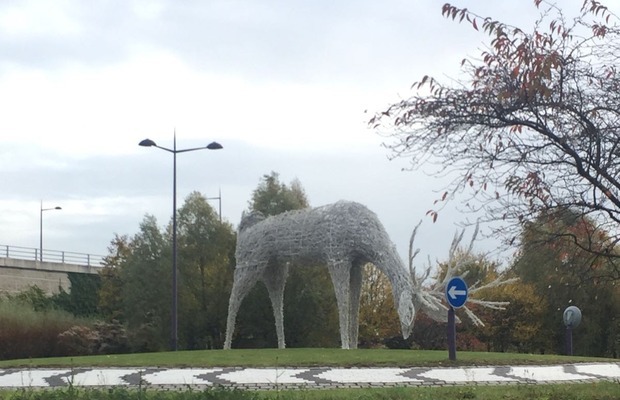 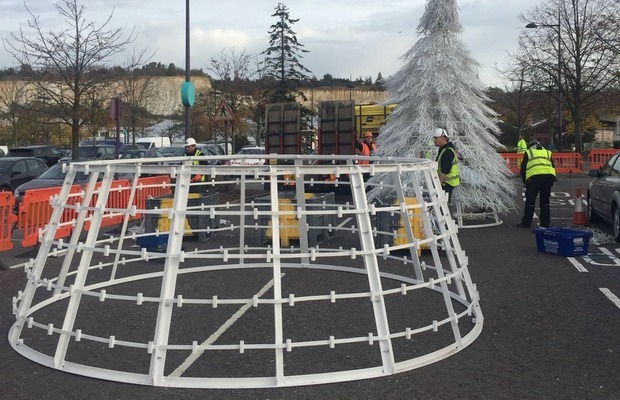 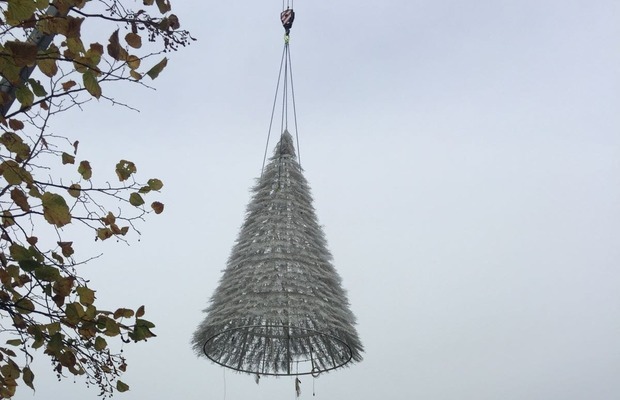 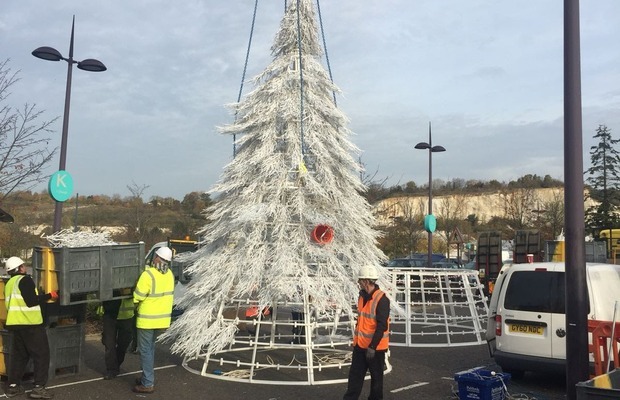 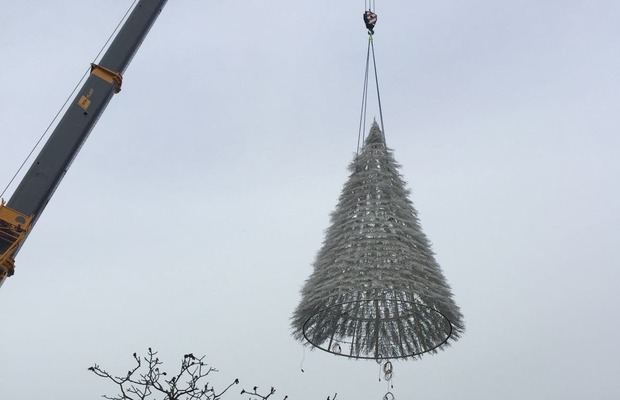 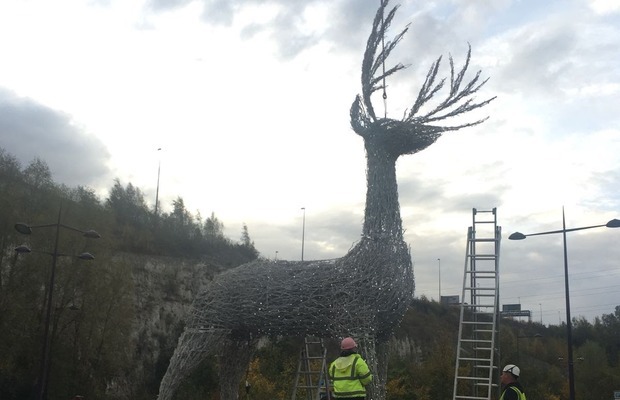 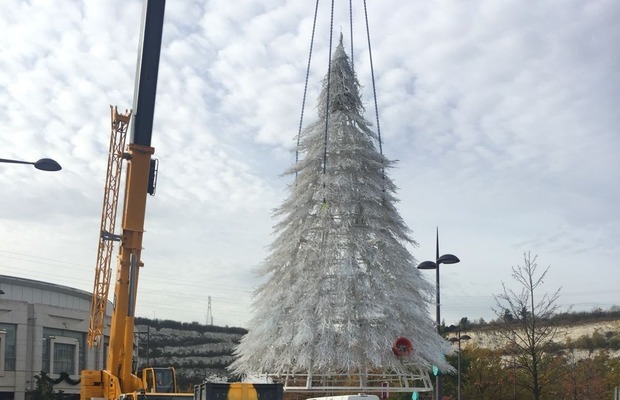 This is the ninth year that AC Lifting have completed the Christmas Decorations and the 2nd Year using the services of BOA Plant, the works consist of erecting several large scale reindeer decorations and the giant christmas tree in time for the annual 'switch-on' event which was held on the 9th November 2017. 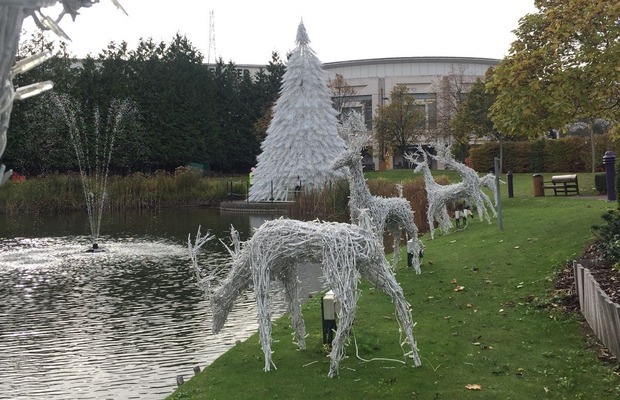 It goes without saying that the decorations are very impressive and we hope the visitors at Bluewater enjoy the sights. 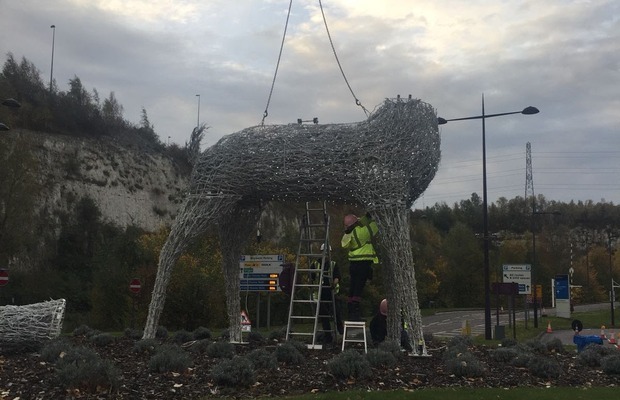 Well done to all involved in making this happen for the client.